How to deal with ice and snow balls in your horse’s hooves. 1. When water interacts with the freezing metal of a shoe, it causes ice crystals to form on the inside edge of the shoe. These crystals then provide a base upon which other crystals can form, and they build on each other, creating an ice ball in the bottom of the foot. 2. A bare foot flexes quite a bit with each step, helping to pop out anything that builds up in the bottom of the foot. A rigid metal shoe prevents much of that flexion, so snow and ice are more likely to stay put within the rim of the shoe. Some people recommend applying petroleum jelly or cooking spray to the bottom of your horse’s feet to prevent a build up of ice, but these give only short-term relief at best. A much better solution for shod horses is snow pads. 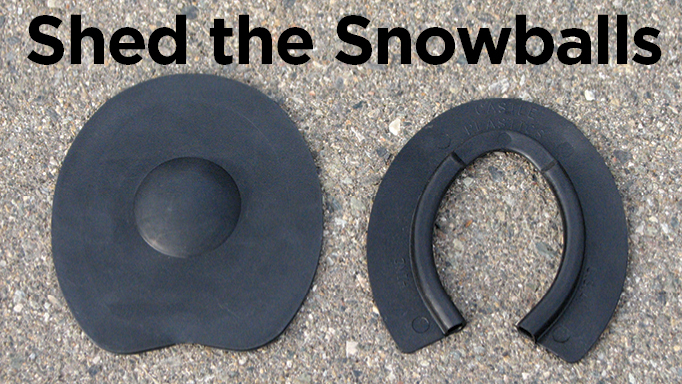 Snow pads come in two main styles, a bubble type and a rim type. The bubble pad, as its name implies, is a full pad with a bubble in the middle that compresses and decompresses as the horse walks, pushing the snow out of the foot. Rim pads are open in the centre, with a compressible tube around the inside edge of the pad. The tube sits against the inside edge of the shoe, moving in and out to prevent the build up of ice. The two types are considered equally effective at preventing the build up of snow, so people just need to figure out what best suits their needs. 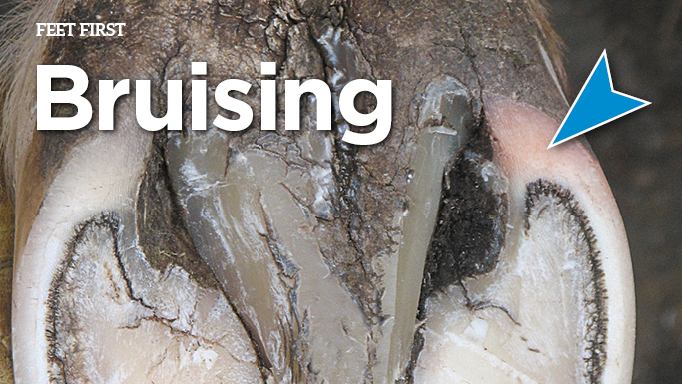 Some hoof care professionals recommend rim pads over bubble pads for hoof hygiene reasons. Completely covering the feet as bubble pads do can create a welcoming environment for bacteria and fungi, which could leave your horse more vulnerable to infections like thrush, especially during wet weather. 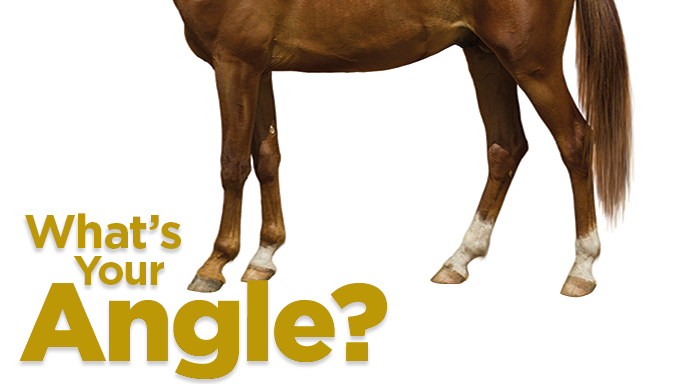 Don’t worry about your horse’s feet getting too cold in freezing weather, though. In fact, horses can stand pretty much indefinitely in temperatures that would give us frostbite within minutes. This is because the way their blood flows through their extremities actually changes depending on the temperature. 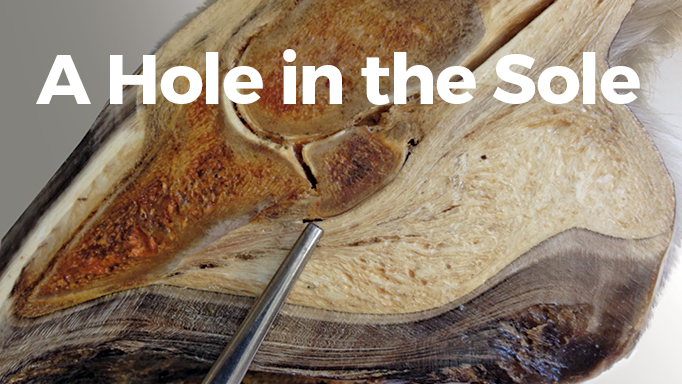 Through an amazing heat-exchange system of blood vessels paired with capillary shunts that keep exposed areas just above freezing, the equine hoof stays quite comfortable, even in glacial conditions. 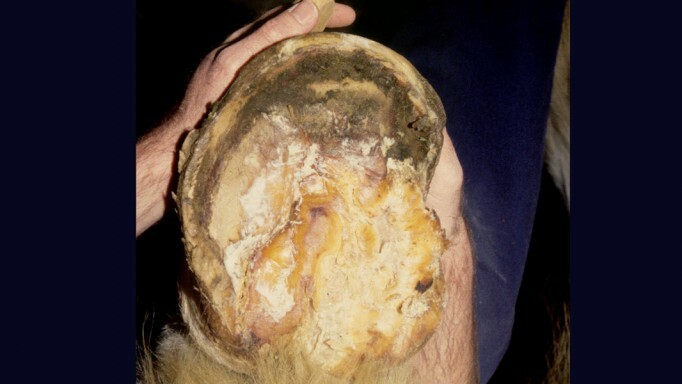 Send your questions for hoof expert Susan Kauffmann to us at hceditor@horse-canada.com. Advice for preventing sole bruises. How to safely deal with hoof puncture wounds.